Who is The London Foodie? I am an Italian-Japanese Brazilian chef who made London home over 20 years ago. I am passionate about good food, wine and travel and have been writing as The London Foodie since 2009. After a career in investment banking, I left the City to pursue my interest in food. Following training in Japanese cuisine in Tokyo, I returned to the UK and graduated with the Grande Diplome from Le Cordon Bleu. Today, I host the Japanese Supper Club from my home in Islington about which you can find out more here. Just as mad about wine, I also hold an Advanced Certificate from the Wine and Spirit Education Trust (WSET) which encouraged me to write about my experiences with wine and spirits and matching them with food. For more information about my wine writing, click here. Since going freelance, I have been able to focus more on travel writing particularly on food and wine related travels. More about these foodie travels here. What is The London Foodie about? The London Foodie is a non-commercial site, a hobby gone mad from which I derive no income. I do not advertise on this site, and have no intention to do so in future. I am happy to review product samples, wines, cookery books, restaurants and hotels by invitation but will make my own mind up on whether to recommend them or not. As a non-commercial site, my integrity comes first. I cater for private or corporate events at my home in Islington or at your own London location. I have worked with major food brands including Bordeaux Wines, Tilda Basmati, Unearthed and Discovery Foods to present their range of products in a non-commercial, friendly supper club environment for journalists and bloggers. If you are a PR consultant and would like to discuss this opportunity further for one of your food clients, send me an email for further details. I may take a while to get back to you - I read all e-mails and will reply to each one of them, so please do not think you are being ignored if you have not heard from me for some time. I really appreciate receiving your feedback on what I write or your review suggestions, so please keep them coming. If you would like to get in touch about anything related to this site, you can e-mail me at luizhara(AT)hotmail(DOT)com. Or Like my Facebook Page "The London Foodie"
In 2012 I decided to bring on-board a number of contributors to the site who I feel are passionate and knowledgeable on what The London Foodie is all about, and to expand the range of topics and events the site can cover. Caroline Ghera is an interior architect and furniture designer who specialises in bespoke luxury kitchens. Born in Sao Paulo, Brazil, she grew up in a large Italian/Portuguese/French family where life revolved around exchanging recipes, cooking and eating. Since childhood she was used to helping her mother in the kitchen and talking about food for hours. Having lived in London for over 20 years, this passion now extends to trying out new restaurants, supperclubs and street markets as well as gathering small groups of like-minded foodies to accompany her. Follow me on Instagram and Twitter at @roseandcardamom. Greg Klerkx is a writer, producer and facilitator. He co-founded award winning cultural producing company Nimble Fish (www.nimble-fish.co.uk) and The ReAuthoring Project, which works with writers to reimagine their work for live and online audiences (www.reauthoring.co.uk). Born and raised in the US, Greg has been a Londoner for a decade and counting. @gregklerkx. Felicity Spector has worked at Channel 4 News for 23 years and is currently chief writer. She has a bunch of fancy Masters degrees from Oxford and Harvard and writes about US politics. She is also passionate about food and has judged the Great Taste Awards for 5 years, helping to champion the country's best small producers. She is especially passionate about desserts. Cheesecake and brownies a particular specialty. Marina Benjamin is a writer, blogger and food nut. She’s worked as a journalist for all the broadsheets, and had columns in the Daily Express and Scotland on Sunday. Her books include Rocket Dreams (2004) and Last Days in Babylon (2007). She is currently Senior Editor of Aeon – an online magazine of ideas and culture. The Best UK Websites for Booking a Restaurant by The Daily Mail, see feature here. The 50 Best UK Food Websites (Category - Blogs) and in a Feature on My Favourite Solo Supper by The Independent - see these features here and here. Interviewed by Cision for their 'Speedy Spotlight' column - you can read the interview here. Interviewed by Mise en Place Catering and Hospitality Recruitment for their 'Eat My Words' column - you can read the interview here. Featured in an article by The Daily Mail regarding Le Cordon Bleu London in November 2012, you can view it here. The London Foodie Supper Club was featured on the GNT Channel by Olivier Anquier's Diario do Olivier. I spent a day with Olivier and his crew recording the two episodes at my home and supper club which you can see below. The programme was aired in Brazil and is in Portuguese. I was invited to write a weekly Food and Drinks Column for Jungle Drums Magazine. This is a UK magazine that promotes Brazilian culture, food and music in the UK, and also Brazil as a travel destination. 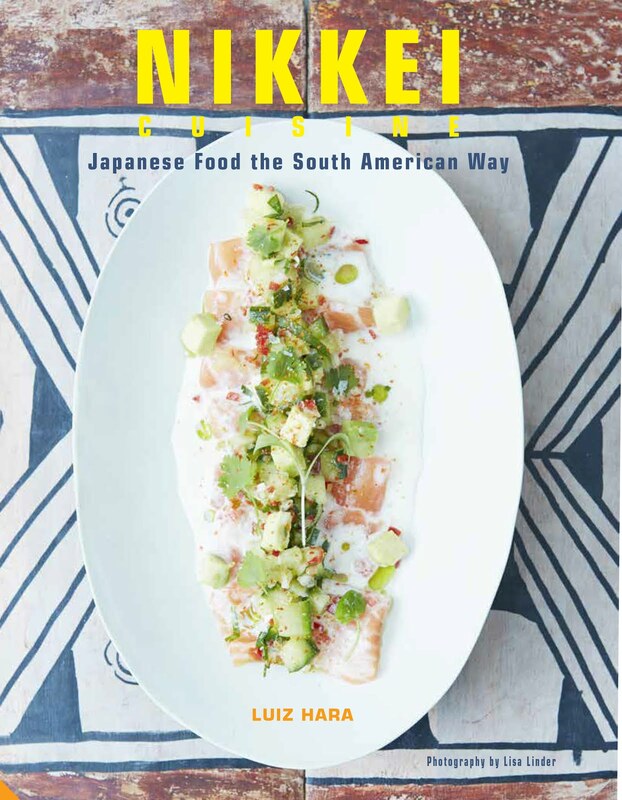 Revista Gula, Brazil's most popular gastronomic magazine, sent Fernanda Meneguetti to participate at one of our London Cooking Club events "Thai by David Thompson". Fernanda wrote a two-page article about it which was featured in the magazine's 2010 Christmas edition - Sociedade Gastronomica: "Cooking Club is new gastronomic sensation in London, thanks to a Brazilian who opens his house and kitchen to readers of his blog". The London Foodie was featured among "The Influencer 10: Dining Blogs Men Should Follow" by Ask Men UK. The London Foodie was interviewed by Cris Flores, presenter of "Passaporte Hoje em Dia" of the Brazilian channel "TV Record" in London, and had the pleasure of introducing her to one of my favourite London Supper Clubs - Fernandez and Leluu. The feature was called "A Gastronomia de Londres" and was organised by Mitsi Goulias, the PR manager for Visit Britain in Sao Paulo, Brazil. The programme was aired in Brazil in October 10 and you can watch it below in Portuguese. 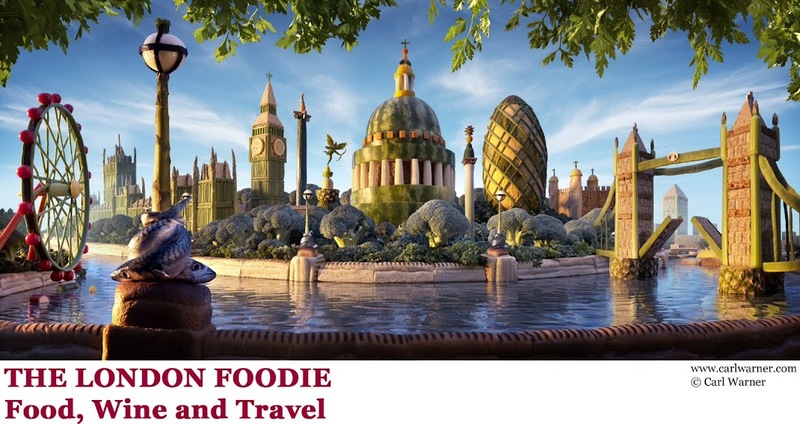 The London Foodie was contacted by Natalie Ragus, an Associated Press journalist who asked me to help her write a piece on the London underground food scene. I took her to a few London supper clubs and helped her with the story. Luckily it also coincided with one of our London Cooking Club evenings (run from our home in Islington) when the AP photographer (Alistair Grant) joined us to take some pictures. USA Today – Travel - "Underground restaurants are on the rise in London"
By Brazilian magazine "Revista Gula"